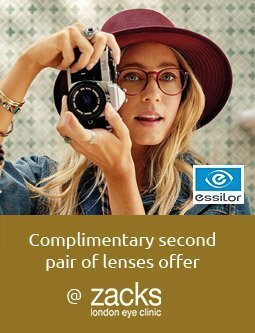 At Zacks London Eye Clinic, our dispensing opticians love Maui Jim sunglasses. Once you have experienced the sharp visual contrast and image resolution available with Maui Jim sunglasses, then no other sunglasses will do. We keep most of the Maui Jim range in stock at our London practice. They are available with or without prescription with distortion controlled lenses individually produced using Maui Jim PolarizedPlus®2 technology. 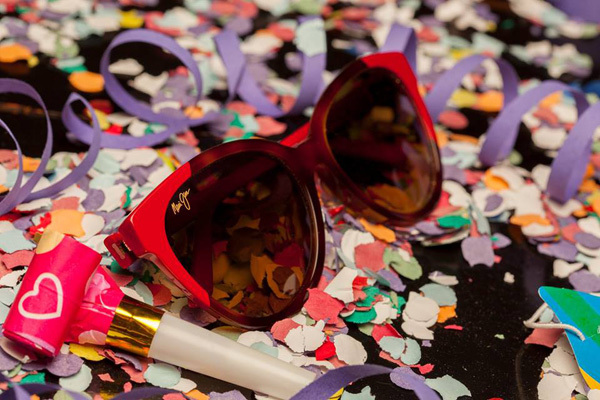 The Maui Jim brand is the fastest growing premium sunglass maker in the world. Maui Jim technology combats all glare and harmful UV rays without sacrificing the vividness of colours. 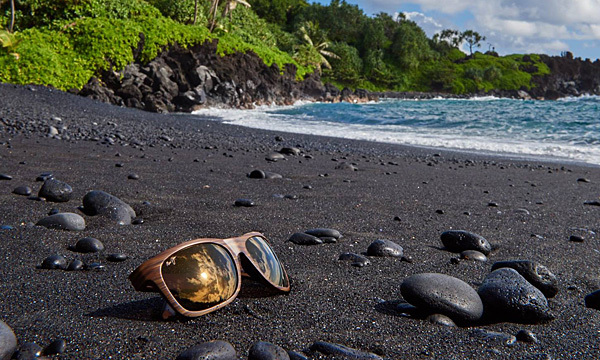 Maui Jim started as a small company in 1980 on a beach in Lahaina, Hawaii. 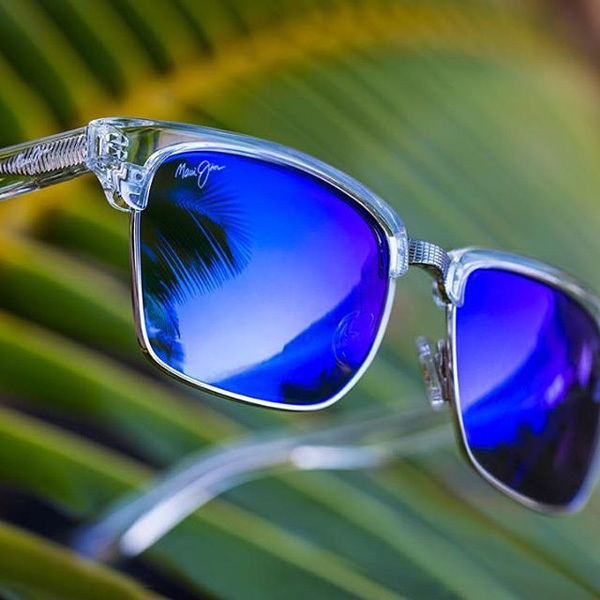 Eventually the Maui Jim company was purchased by Hester Enterprises in 1991 and with staggering increase in sales, Maui Jim were launched from the small Hawaiian Island into the world market. As a company Maui Jim’s aim was to protect the eyes without compromising colours. Maui Jim’s key to providing excellent protection is the polarising technology that goes into the making of the lens. 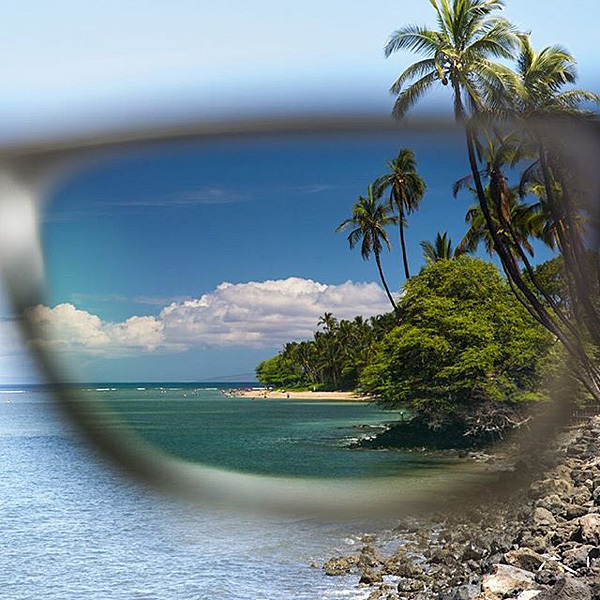 Unlike other popular sunglass brands, Maui Jim lenses are polarised on both the front and back surfaces, they also come in a wide range of prescriptions offering an elite combination that few can match. Maui Jim sunglasses come in both prescription and non-prescription lenses, and a variety of tint colours and designs and weights. Maui Jim sunglasses are suitable for all different types of sports, and due to the Maui Jim lenses being polarised on both the front and back surfaces they are particularly popular for partakers of water sports. But Maui Jim eyewear is not solely for sports lovers, they are also perfect for anyone who enjoys the outdoors whilst wanting to look good. Maui Jim sunglasses can be used on beaches, beside pools, camping trips, hiking, or on long journeys in the car, these sunglasses are extremely versatile. 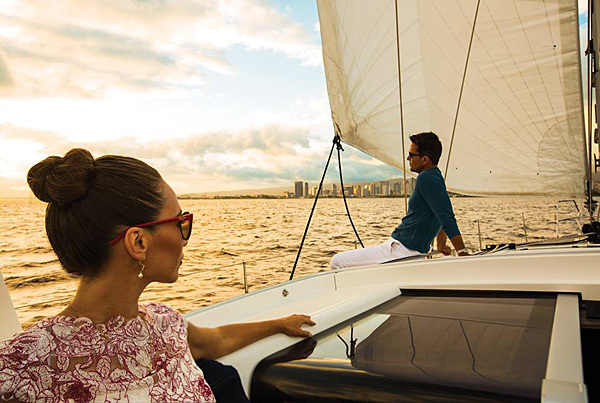 Maui Jim’s loyal fans universally praise the comfort and quality especially emphasising the technology and tints which don’t strain their eyes whilst still providing clarity of vision making them feel as though they are not wearing sun glasses. Another benefit noted by Maui Jim customers is the peripheral protection ensured by designing the lenses to wrap around the face. Overall Maui Jim fans have agreed that these sunglasses offer great quality, durability and optimum protection without sacrificing visual clarity. Maui Jim Sunglasses are available in either single vision or multifocal prescriptions. Maui Jim have three lens options: Neutral Grey, Bronze, and Maui Rose which are all excellent for everyday wear whilst still offering complete glare protection in all conditions. Each Maui Jim lens tint is useful for different levels of glare; Neutral Grey for the brightest sunlight and the highest glare reduction. Bronze is for glare reduction and added contrast on overcast or foggy days, and Maui Rose offers the sharpest contrast and image resolution. N.B. 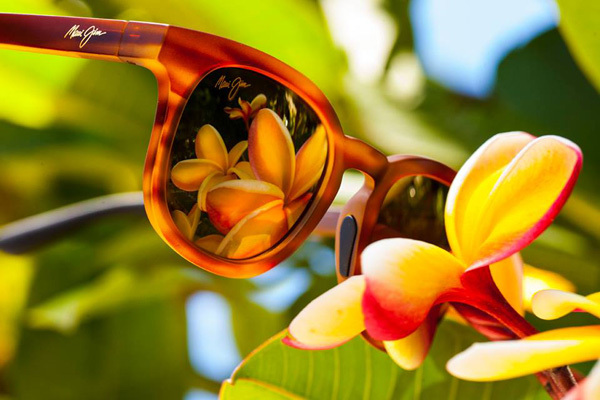 To order prescription Maui Jim Sunglasses please make an appointment with one of our dispensing opticians at our London practice (30 Warren Street, London W1T 5NF). 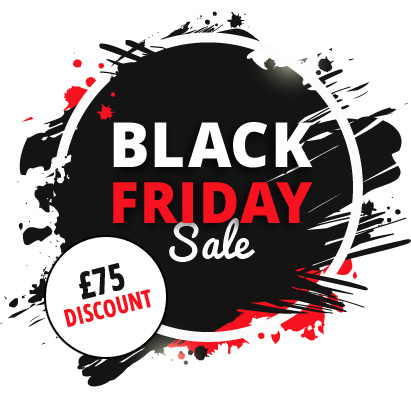 Non-prescription models are available on-line or in-store. Maui Jim has continued to be at the forefront of optical technology offering their fans high-performance design developments. In 2004 Maui Jim designed PolarizedPlus®2 technology which revolutionised the sunglass market using new colour enhancing treatments to further amplify colours and tones. In 2006 Maui Jim, built their new 24,000 sq ft state-of-the-art direct surfacing lab to continue to ensure precision and quality in their sunglasses. Not long after Maui Jim added Maui-Readers and Maui-Passport to their collection. This offered prescription wearers even more outstanding acuity. The new Maui-HTTM was introduced, which brought extra clarity during low-light conditions. 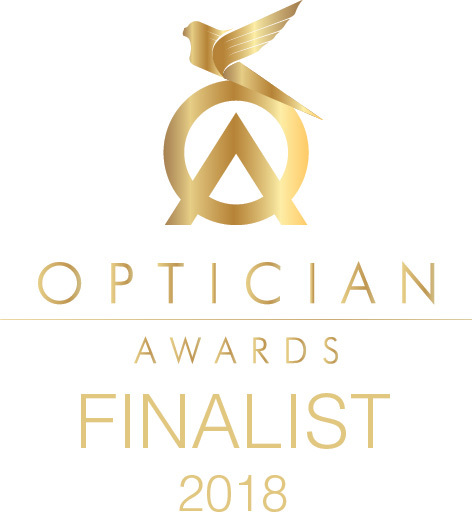 To view the latest Maui Jim sunglasses collection or to order a prescription pair of Maui Jim Sunglasses please come and see one of our dispensing opticians at our London practice (30 Warren Street, London W1T 5NF) or phone 020 7713 7713 for more information.